How Do You Get Rid Of Notifications on Facebook: Notifications is not a new thing to talk about, it has become part of hoe everyday life. We receive notifications from almost every app that is installed into our device, which is cool when we only receive it once or at most five times a day. But as soon as it becomes more, it starts to frustrates people which is exactly what Facebook does, its notification can be annoying, you tend to receive notification on every activity that occur on your page, from various comments, to friend requests to even the simplest likes, your device will get a buzz to every click on your Facebook page. 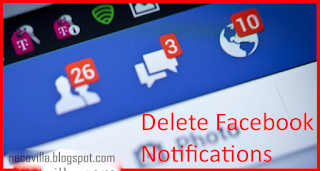 It actually requires few basic steps in order to get rid of all Facebook notifications but you could as well select the types of notification you wish to receive on your device and shut down those one that is irrelevant to you. With androids, you can turn off app notifications where all app including Facebook will become mute but this is not advisable because there are some other apps which its notification is germane, turning them off might cost you a lot. From here, you turn off or on various options of notifications. Turn-on those you wish to receive and turn-off those you don’t wish to receive. And that’s all, simple isn’t it? The method is preferred to the total deactivation of notification from mobile device because with this, you have more options to choose from, you can decide to only turn-off the birthday notification or the tagging notification, and even the pages notifications can be modified to receive only specific ones. Note that some notification may not be turned off such notification includes reactions and likes on post. With the steps above, I believe you have succeeded in turning off irritating and frustrating notifications which you always receive from Facebook, kindly share this article with your pals so they can learn how it’s done also. 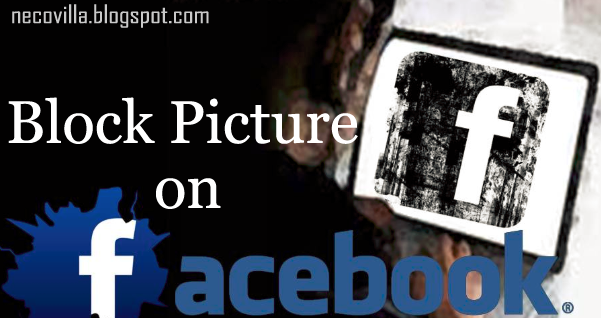 Facebook is a social media platform that enable connections and communications among it users through various means such as direct messages, posting of pictures and videos, creating groups and pages etc. these groups may be created to advertise your business or to bring together various personalities under a roof so as to interact and share knowledge among one another. And that is all, you have successfully changed your Facebook group name. 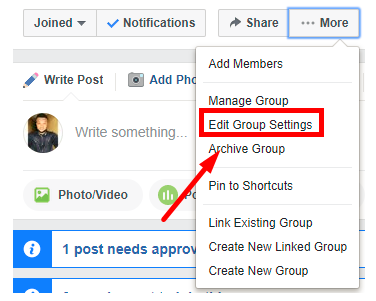 Note that only admins of a group can make changes to the name of a group, so if you are just a member of the group and not an admin, you won’t be able to change the group name. You can plead with the admin to change the group name or better still add you up as admin so you can change it yourself. 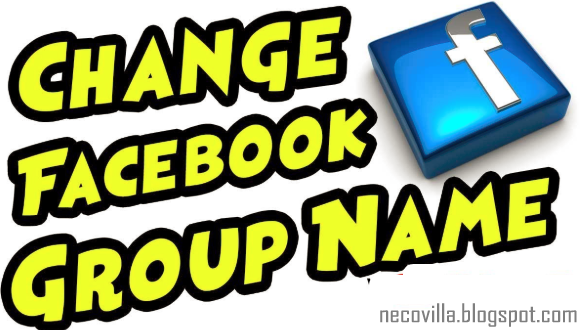 Kindly share this with everyone on your group so they also can learn from this, how to change Facebook group name. How Do You Block Pictures on Facebook: You may have added some business contractors to your Facebook friends which a cool way to engage them which the business at hand, but there are some other businesses which you may not want them to be involved and it requires you to upload some pictures on your Facebook page, now you know they (business contractors) must not view this set of pictures, so how can you go about this? It is very simple, all you have to do is block those contractors from viewing these pictures. Facebook has made it possible to configure your privacy settings to suit what you want it to be, you can now hide anything on your profile including pictures and posts from the general public or certain set of people. I hope you have learnt how to block pictures on Facebook, share this with your pals so they can learn from it. 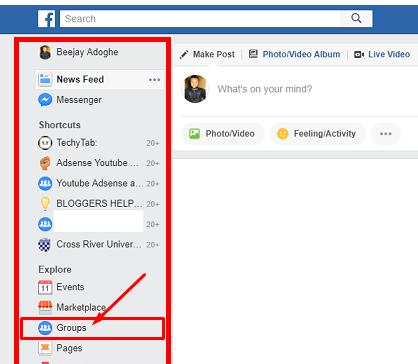 How Do I Find Archived Messages on Facebook: Adding certain messages to your archive box on Facebook is just like adding them into another folder in order to keep them safe and at the same time organize your messages so you can reach them easily. Archive separates a message or some set of messages from other conversations, this does not mean to hide the messages, but all it does is leave them in there for future use. In a situation where you send some of your messages into the archive box but later when you want to access it, you find it difficult to reach or locate where the archive box is, don’t raise your mind, this article will teach you how you can quickly locate your archive box and access your messages. Note that you can access the Facebook archive messages both on Facebook web, Facebook app and also Facebook Messenger app., whichever one you use will do the job you want it to do. Then select the name from the search result, it will load the messages for you directly even if it is archived. 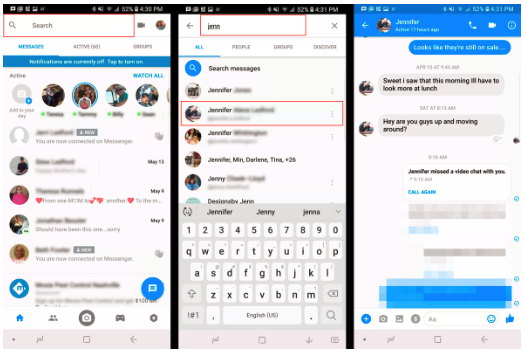 For those using the Facebook app, all you need to do is search the name of the individual you intend to see his/her messages on the search box, then go to the profile and select messages, this will bring out all your conversation with the individual. 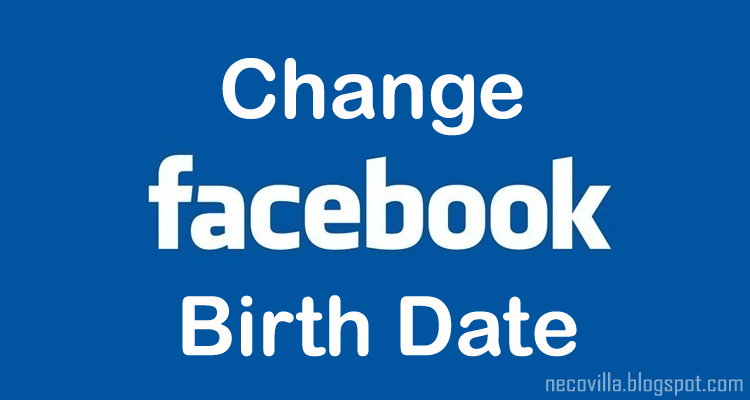 How Can I Change My Birthday on Facebook: During the process of creating an account on Facebook, you were required to type in your birthday details which include your exact day of birth, month of birth and year of birth as well. 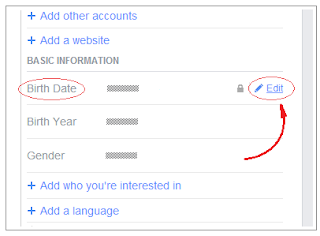 You can decide to show all your birthday details to the general public or only your friends, you can as well hide the year and only show the day and month, your decision can also be to hide everything from everybody, in this case, only you can see your birthday on Facebook. Form the next page, find your down till you find the basic information, there you will find birth date, click “edit” just in front of it. 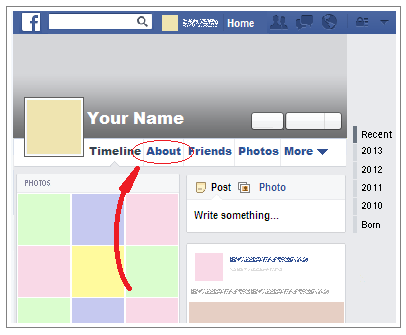 Then finally, click “save” to make the changes on your profile. 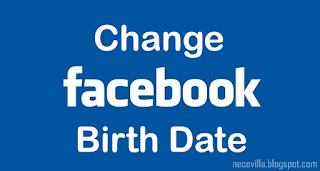 Now, you have successfully changed your birth date to the original date, note that changing your birth date almost often may lead to friends not believing you, you just be real and leave the real date so everyone including Facebook can wish you a happy birthday on your birthday. Kindly help to share this article with your friends so they can change their birth date to the real one. 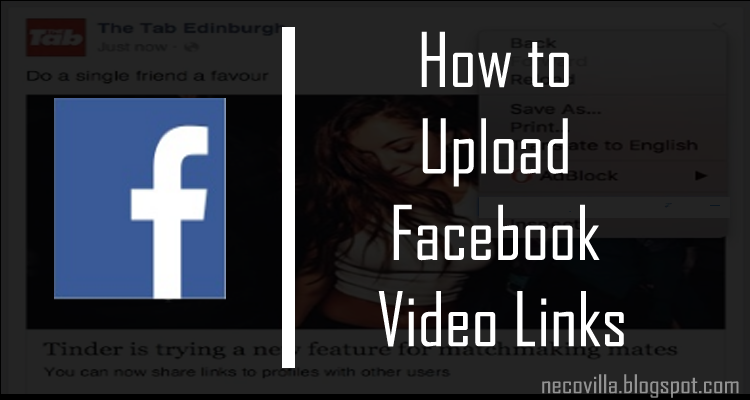 How to Upload Facebook Video Links: Facebook as we all know is a social media site which allows users to post whatever is on their mind which may be in text form or photos or even video clips formats. The latter is what I will be discussing today, so if you don’t know Facebook video post techniques, you will find out how it’s done with few steps. Nowadays, Facebook video has become an effective tool for advertising various product to customers online at the comfort of business owners. You can also share different DIY video for educational purpose, event videos and comedy skit can also be shared to entertain people. 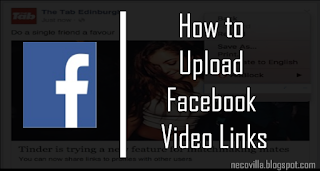 Just like uploading a video, you can also post a picture with video link to another website or post a YouTube video link. So when Facebook users click on it, they will be redirected to the website or YouTube to watch the video. you can also connect the website directly to your Facebook account, then you click “Share” on the website or the Facebook link depending on how it is programmed. The video link will be posted to your Facebook account in form of a photo. This can be done using the photo link procedures, just visit the YouTube site and share your Favourite video directly to Facebook. I hope you got the steps taken to upload video on Facebook using various methods, kindly share with friends so they also can share their favourite video with their Facebook friends. How Do I Logout Of My Facebook Account: There are times when you are stranded in an environment without a network for your network operator, or your device is totally down and you need to check out something on Facebook, the first thing that comes to mind is to borrow a friend's device and access your Facebook account from his or her device. 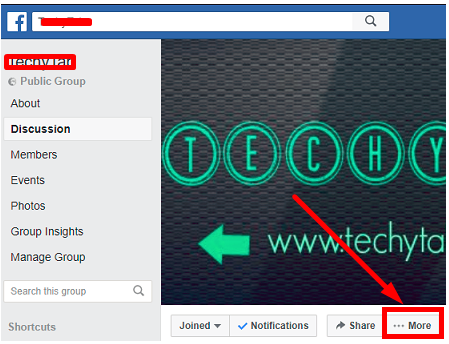 From your Facebook account page, click on the three horizontal lines in the leading top right corner of the page to reveal the pop up menu, in which you can then scroll down to the end. From the list of options, click on the ‘account’ button. I hope you are relieved you were able to logout your account without stress. Kindly share this article with your friends. Instagram for Laptop Windows 8: Instagram is the go to social media platform when your priority is set to picture upload and video sharing. This amazing social media platform is made available for mobile users and not suitable for use from computer systems, but we all know how convenient it is browsing the internet from your PC, so with this little help you can easily download and use Instagram on your windows PC. Note: This method relates to both Window's computer and Mac. To easily run Instagram on your device, I would recommend an application, Bluestacks. This application enables a PC to run android applications easily and can be downloaded easily from their website. After downloading and installing BlueStack on your computer system, launch the program. To upload pictures you can take fresh Images with your web can or use the pictures you have saved on your PC. And click upload. Additionally, you also have the choice to add filters to your images as it is in mobile Instagram. Now you can access Instagram directly and with ease on your PC, I hope you enjoy the new view afforded you by the large screen of your computer system. Post Pics to Instagram From Computer: Instagram's full feature has now rolled in to Windows PCs and laptop computers as opposed the previous mobile device only approach, with this new development I think it is ideal to create a guide on how to Post Pics To Instagram From Computer. Instagram has quick come to be the go-to site for sharing photos online. In addition to Facebook, that is. With over 400 million energetic monthly users, and 75 million individuals browsing through each day, there are much more filter-enhanced creations than you can think of. 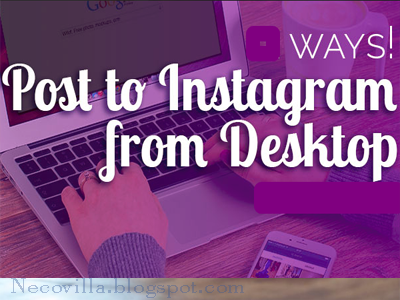 Instagram was initially a phone application, and can be a bit tricky on a COMPUTER, so read this post to ease your picture and post upload on Instagram from your PC. 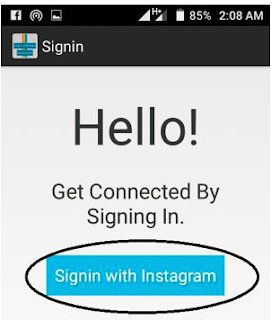 Navigating to the Instagram website and also logging into your account (or creating one) offers you access to the web version of the app. While you may anticipate this to allow you the same capacities as the mobile variation, one essential feature is missing - you can't post any type of photos. 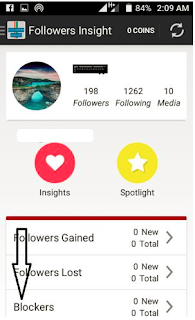 When you're logged into your Instagram account, the web interface is developed to simply reveal your picture feed as it is on the mobile application itself. In the top right side of the page, you'll see 3 symbols. These symbols are for Search (locating new people to follow ), Notifications (who liked your pictures, who followed you etc), and Profile (all the pictures you've published). That's a simple introduction to the Instagram web interface. 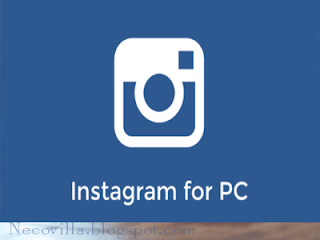 There are a variety of 3rd party applications that prolong Instagram's features on Windows. One that allows uploads is InstaPic, which can be downloaded from the Windows Store. To do this go down to the taskbar on your Windows desktop computer and click the shopping bag icon that has the Windows logo at the center. When the Store opens you'll just need to click the search bar in the upper right corner and enter InstaPic. Once you locate the application on the screen click the Free button to install it on your device and then click Open. When you launch the application, you'll need to click the Register with Email button to create an account. With that done you link your Instagram account to this account and after that you can upload photos directly from the InstaPic application. 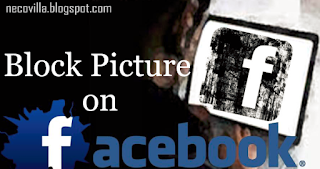 That's is how you can easily post your pictures on Instagram via this powerful application. Enjoy your experience with your followers!!! How to Join Facebook Group: A new dimension in how people use Facebook is the use of Facebook group, the Facebook group feature permits a set of FB users that shares common interest, goal or other likes to come together and interact. This group can be joined easily but that depends on the privacy nature of the group as Facebook groups are either public or private. Although I cannot tell which is private or public but I can only inform you about how you can check out certain information about the group and if it meets your interest and is open to join, you will be able to join easily with this guide. 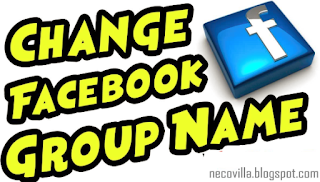 The easiest way to locate and Join a particular Facebook group is if you are aware of the name if the group, if this is the case, all you need to do is simply supply the name of the group in Facebook's search field and join if it is open. After discovering the group, Prior to joining, it is ideal you click "View Group" to see if they're more info about the group . If it looks promising and meets your expectations, Click "Join" and you're in! Note: If your search is taking long and you are sure you supplied the correct details for the Facebook group you can limit the search to groups by switching the search results to groups as opposed the individual that is set as default for search results, simply check the leading top of the search results and toggle the selection from individuals or posts or any other option to group. Find A Facebook Account by Email: With over millions of users active daily on Facebook and billions of Facebook accounts, it will be difficult to easily find Facebook friends especially with just the name of the individual because by merely searching for a Facebook user using his or her name, you will discover tonnes of other users that shares the same name. This gets even more complex when such user does not make use of any form of personal display picture, we then end up sending friends request to the wrong user. To avoid this, what one has to do is to try alternative methods to easily find Facebook users and one unique method you can try out is Facebook Search via email address. 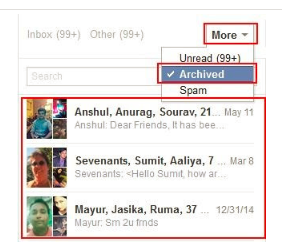 For those who do not know about Facebook search via e-mail. 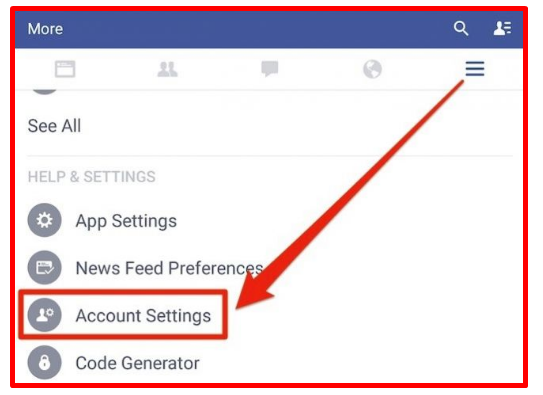 Read this guide to easily find Facebook friends with email address, at least no two users can have same email address linked to Facebook account. Tap or click the Search box. Then simply click on enter to reveal the search results. Utilizing a Smart Device or Tablet. From your device homepage, open Facebook. It's the blue icon with a white "F" on your home screen (iPhone/iPad) or in the app list (Android). 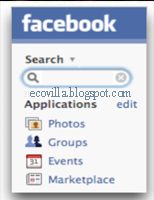 Once you launch the Facebook application, click Browse located at the top of the screen. Type the email address. You'll have to type the full email as Facebook can not look for a partial e-mail address. Then tap See results for your search. If the e-mail address belongs to somebody on Facebook, their profile will appear in the search results page. You can search the result profile to confirm and send out friend request to include such user in your friends list. If the search returns no outcomes, it simply means the person actually used another email address for Facebook, or may have altered their privacy settings in such a way that they cannot be found via e-mail address. Go to https://www.facebook.com in a web internet browser. If you're not currently logged in to your account, enter your login information and click Log In. Click the "Search Facebook" box located at the top of the screen. Type the email address and simply wait for the search results to load. 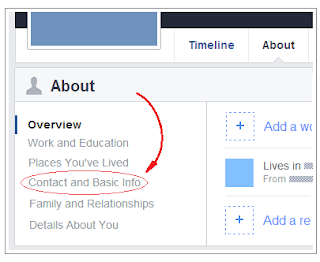 How to Create Events on Facebook: Participants has enhanced their use of Facebook by making full use of its features, an amazing feature that has been added to Facebook now is the create events feature, with this feature, you can create events and add people to the page so they get firsthand information and reminder about the event. 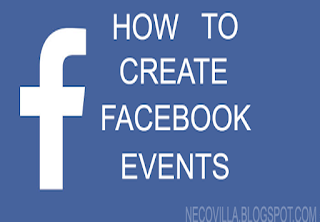 To Create a Facebook event is as simple as creating a Facebook account. Follow these steps to simply create your event in a matter of minutes. But it all boils down to your internet connection. I hope this was as simple as possible and you succeeded in creating your Facebook event. 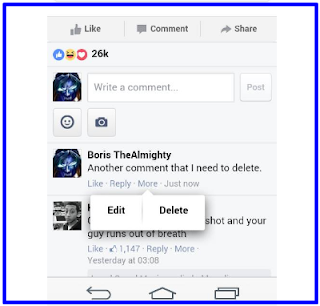 How to Delete Facebook Comments attached to your Account: Writing comments on your friend’s posts or pictures sounds fun until you realize you have mistakenly sent just one comment several times due to bad network connectivity or you have unintentionally added a bad phrase which might cause a chaos on Facebook. 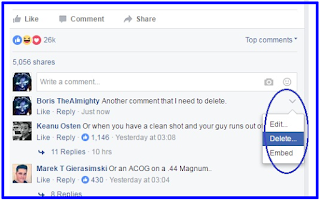 You know you have an option to remove those comments as soon as possible but what you don't know is how it is done. 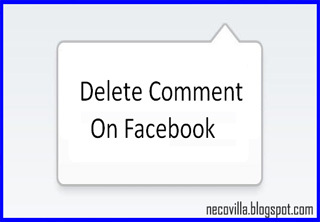 Just keep your calm, this article will take you through the ways comments can be deleted on Facebook. 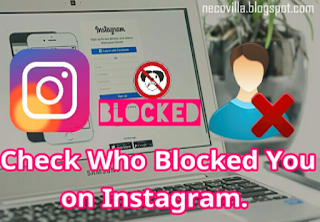 Identify who Blocked you on Instagram: Have you ever been in a situation where you really want to check the Instagram post of someone or a friend but due to some reasons you don’t know was not able to access the person’s profile on Instagram? this situation only occurs due to two different factors, it may be that the individual no longer has an account on Instagram i.e. he/she has blocked his/her Instagram account or the individual has blocked you from accessing his/her Instagram account. To single out the exact reason you could not access the account, you have to check if you have been blocked, but Instagram don’t have a feature which enable users to check those that blocked them officially, so how can this be done? I hope you were able to identify that individual that has blocked you from viewing their Instagram activities. 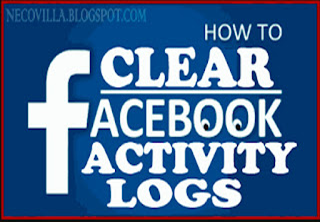 Easily Clear all Facebook Activities from FB Log: Facebook’s record of activity log is very helpful and serve as a safety and security measure for all Facebook account holders. So at any time, customer can choose to check their past activities like posts, pictures, remarks, comments etc. Users can as well handle their Activity log settings. 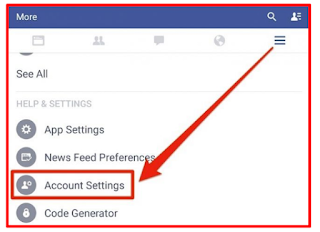 Easily navigate to the Facebook app and login with your Email or Mobile number and your FB Password. Once you are successfully logged in, click on the link that reveals more choice, from the list, you will be able to see all about your profile. From your profile, click on settings and select the choice with task log alternative. This will reveal past FB activities on yearly, monthly or weekly basis. If you wish to check with monthly records, tap on the month that you want to look up and click on it. When you see this, you can then remove or unlike the activity or just hide it from your account. Hope you were able to delete your FB Log? Never leave confidential stuffs for hackers to prey on! Thank you for reading this article. 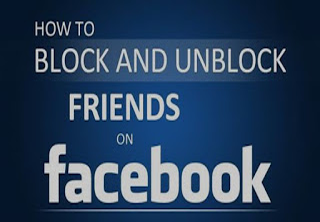 How to Unblock Blocked Facebook Friends: Facebook connects thousands of people which may be friends or frenemies, individual users have the options of selecting who becomes friends with them on Facebook and also who remains friends with them on Facebook. Once you follow the steps above strictly, the individual has once again become your Facebook friend, you can now follow him/her up on their Facebook activities, you can view their profile and in turn, they can as well view yours. Forgiveness they say is cool, I guess that was what prompted this article in the first place so go ahead with How to Unblock Blocked Facebook Friends. Share with others and save them from the sin of unforgiveness. I hope this article was quite helpful? 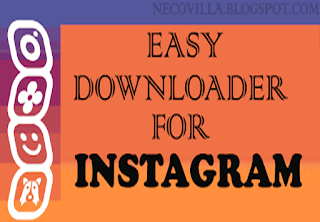 Video Downloader for Instagram: Downloading videos on Instagram has not been easy right from the moment these cool social media platform has been made available to users. We occasionally see amazing videos, funny clips and all that we wish we had on our device so that we can check them out at our leisure time to enjoy with our friends and loved ones, but we simply can’t find that download button to save the videos on our device. But in today’s article, we will show you how to easily download video and funny clips on Instagram directly to your phone. 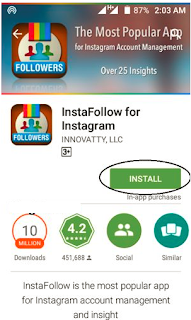 To easily download Instagram videos, we will recommend an amazing app to easily download videos on Instagram. Once you have gotten your app, let’s clarify the steps that will be required to download your clip. Locate the Insta Downloader app on your device and launch it. Launch Instagram application also and locate the picture you would like to save. Click on the three vertical dots ⋮ located top right of the Instagram video or photo. Then Click 'Copy Share URL' for the photo and also video clip which you wish to download and install. Once you copy this URL, go back to Insta Downloader application and paste the URL. The download link will then appear which you can click to download and save the pictures or video clips directly to your device. Some people don’t trust third party applications, so we will show you an alternative approach to download Instagram photo. Launch the Instagram app and locate the picture or video clip you wish to save. By the leading right corner of the video, you should see three dots. Clicking on these dots will reveal some options menu. When this web page loads, paste the LINK in the white box field available on the website. Wait for the video preview to load and from there you will get the option to download it. Click on the download button and your download process will begin. How You Deactivate Your Facebook Account.